In October 1942, a Panzer officer wrote ‘Stalingrad is no longer a town… Animals flee this hell; the hardest stones cannot bear it for long; only men endure’. 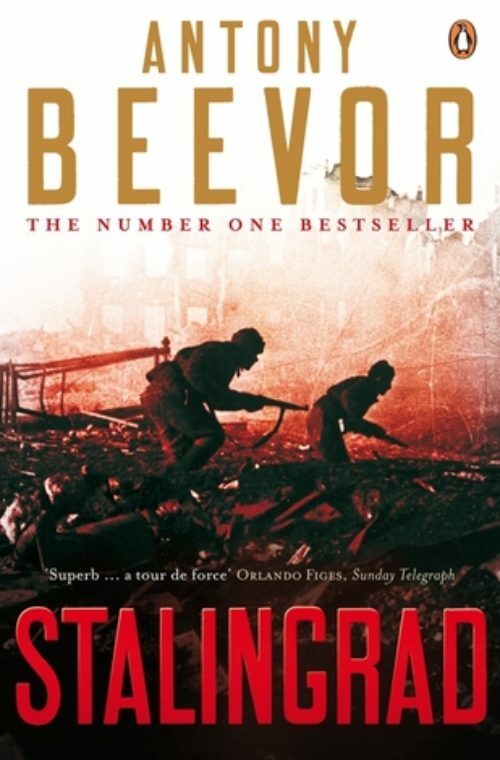 The battle for Stalingrad became the focus of Hitler and Stalin’s determination to win the gruesome, vicious war on the eastern front. 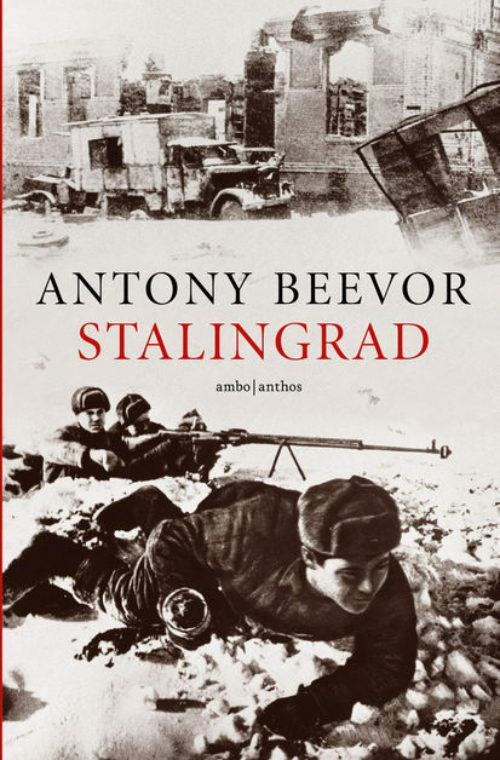 The citizens of Stalingrad endured unimaginable hardship; the battle, with fierce hand-to-hand fighting in each room of each building, was brutally destructive to both armies. But the eventual victory of the Red Army, and the failure of Hitler’s Operation Barbarossa, was the first defeat of Hitler’s territorial ambitions in Europe, and the start of his decline. 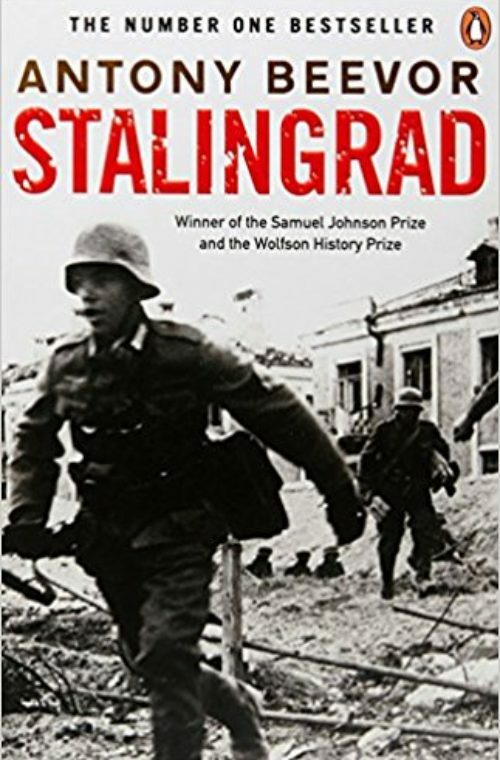 An extraordinary story of tactical genius, civilian bravery and the nature of war itself, which changed how history is written, Stalingrad is a testament to the vital role of the Soviet war effort.